World of Tanks is a massively multiplayer online game developed by Belarusian company Wargaming, featuring mid-20th century era combat vehicles. It is built upon a freemium business model where the game is free-to-play, but participants also have the option of paying a fee for use of "premium" features. The players in World of Tanks can choose six primary types of battles: random battles, team-training battles, tank-company battles, team battles, stronghold battles and special battles. "Historical Battle" and "Rampage" are former options but have since been taken down for improvement upon its poor reception following its release. Within random battles, players can also participate in platoons, groups of two to three players who are put into the same team. There are also missions to be completed in the game modes for varying amounts of rewards. Take on new challenges in “The Second Front”, lead the Polish charge and explore new maps. A new campaign of Personal Missions are here and the rewards are as good as ever. Key changes include national allegiances, no more limits by vehicle class, 3 unique reward tanks and much more. Better yet, they don’t require you to complete the first set of Personal Missions. Three unique machines are up for grabs through The Second Front. By finishing the task before the next tank is available, you will be gifted a special emblem to show off your prowess. 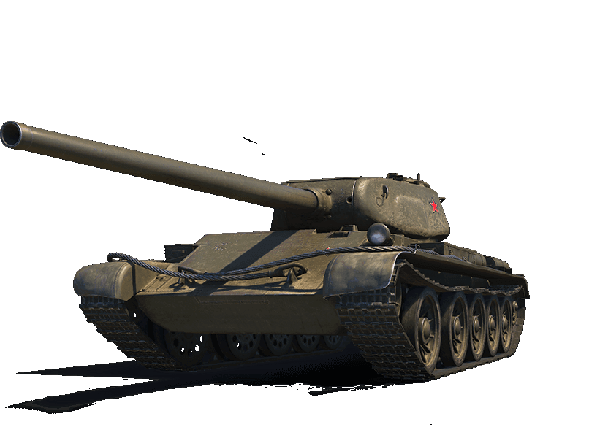 Starting as low-tier lights, these steel beasts evolve into fearsome high-tier heavies with thick armor and tremendous firepower, a perfect combination with their great angles of depression.